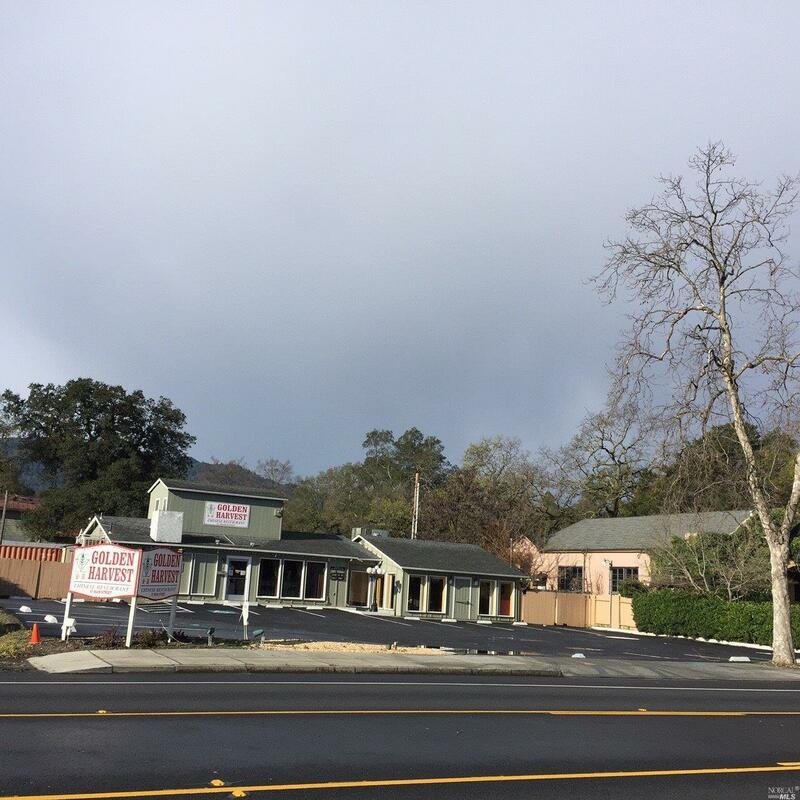 A rare opportunity to purchase a commercial property with Hwy 29 frontage in St. Helena. 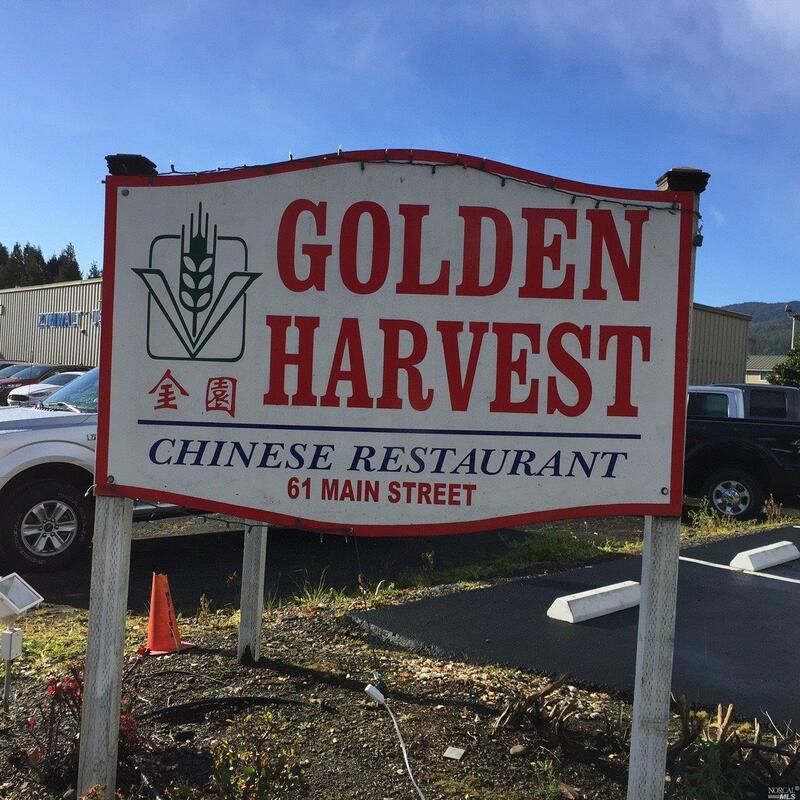 Currently operating as a restaurant, DBA Golden Harvest. Building is +/-3,000 sqft; permitted for 49-seats with 17 parking spots and ABC75 liquor license. Sale includes all equipment and furnishings. Business name is not included in the sale. Listing courtesy of Barbara Allen of Sotheby's International Realty.